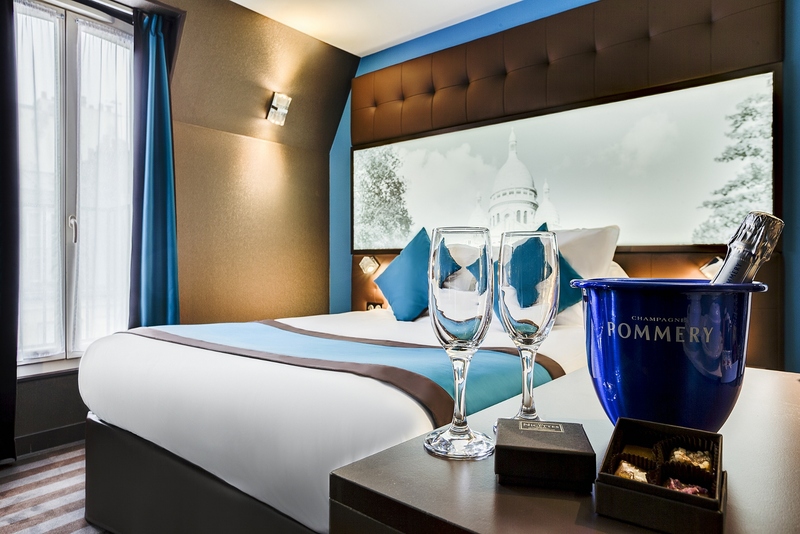 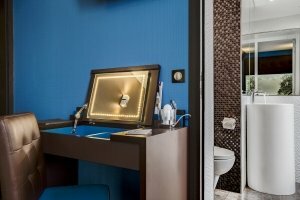 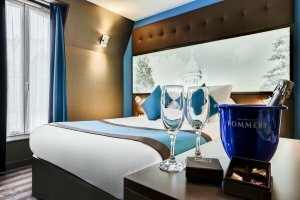 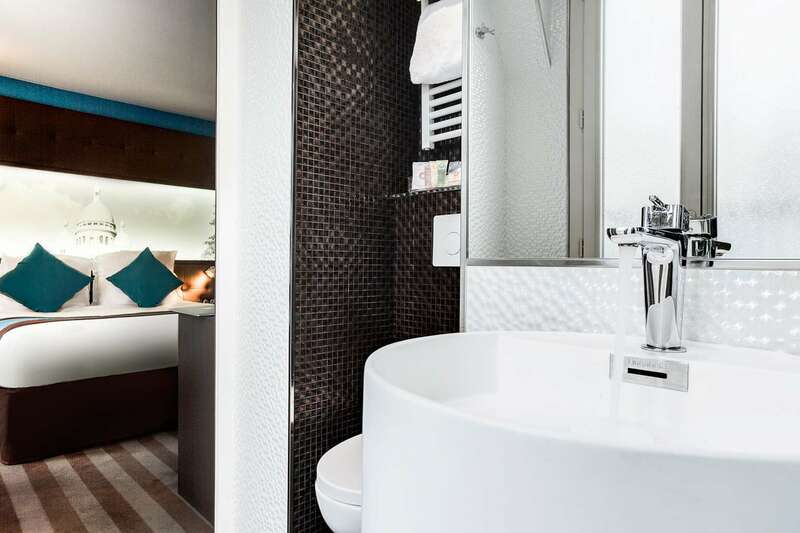 With a contemporary look, the double rooms at the Best Westernhotel Paris Nouvel Orléansare like cocoons where relaxation is synonymous with comfort. 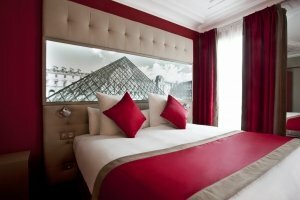 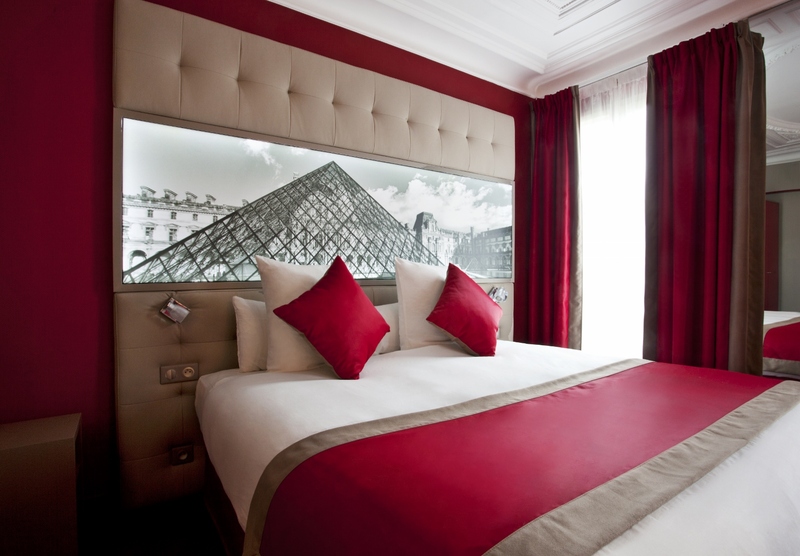 Each room is decorated with a Parisian tourist attraction, the defining theme of the hotel. 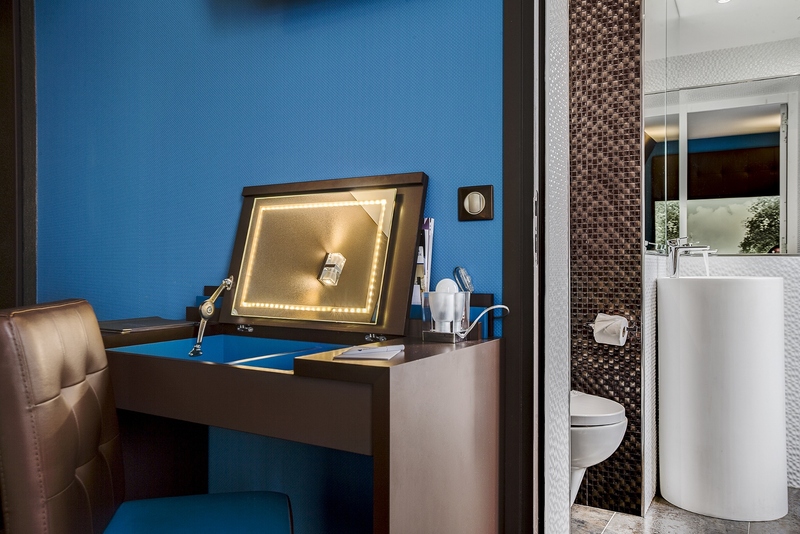 With the lighting and bright colours, these rooms have been fully renovated to match their designer qualities with the character of the building. 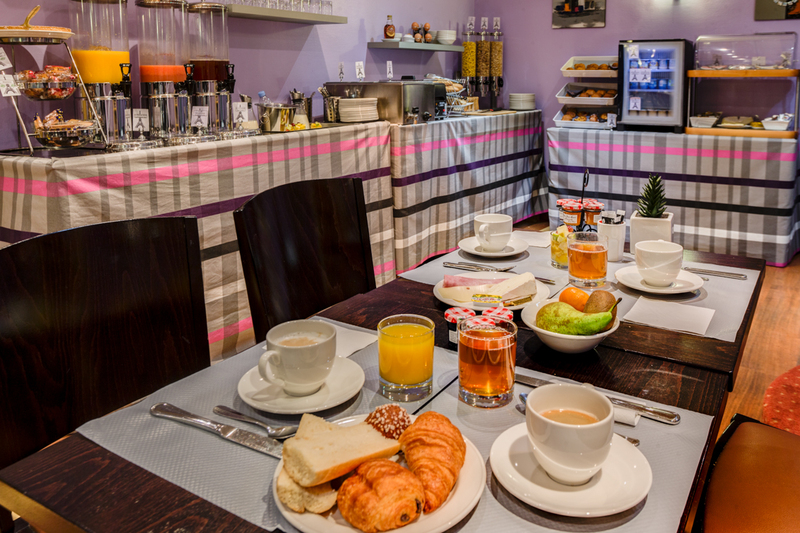 Measuring 14 m², they are equipped with a double bed, a bathroom with shower or bathtub, a Nespresso machine and offer perfect comfort for one or two people to stay in Paris’s 14th arrondissement.